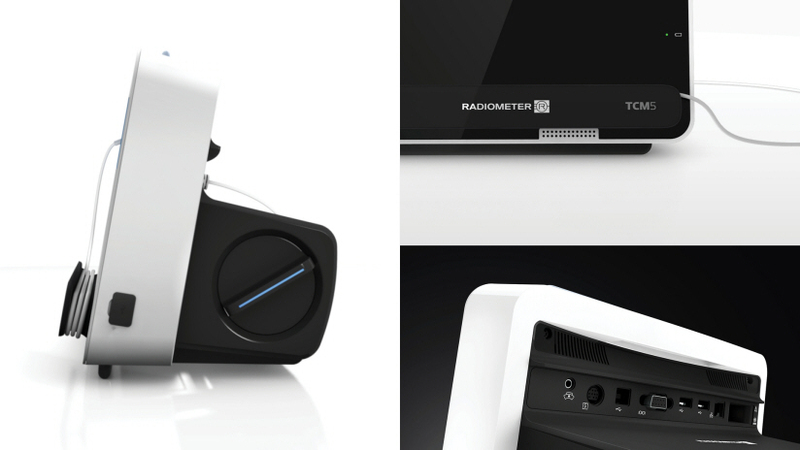 The development of the TCM5 Flex, a transcutaneous bloodgas monitor designed around its user. 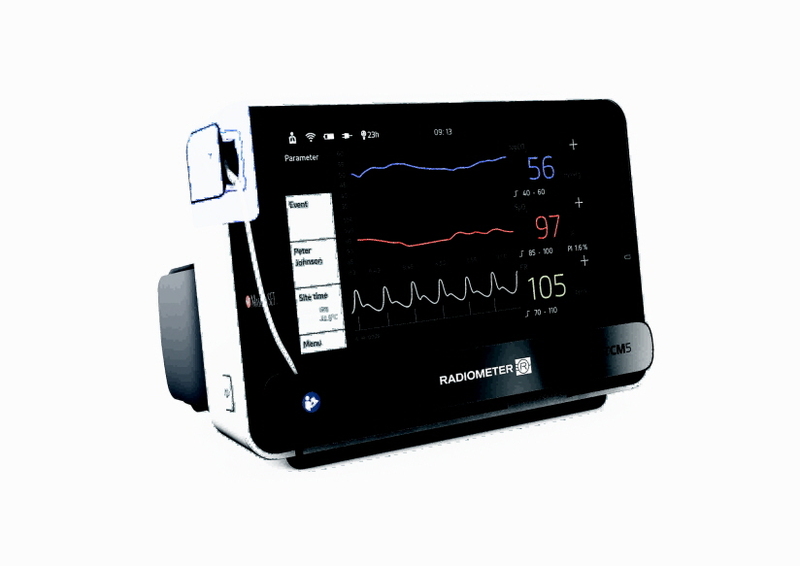 While the TCM5 Flex is as inherently complex as most medical devices in terms of its technology, our design makes it outstandingly intuitive and user friendly. 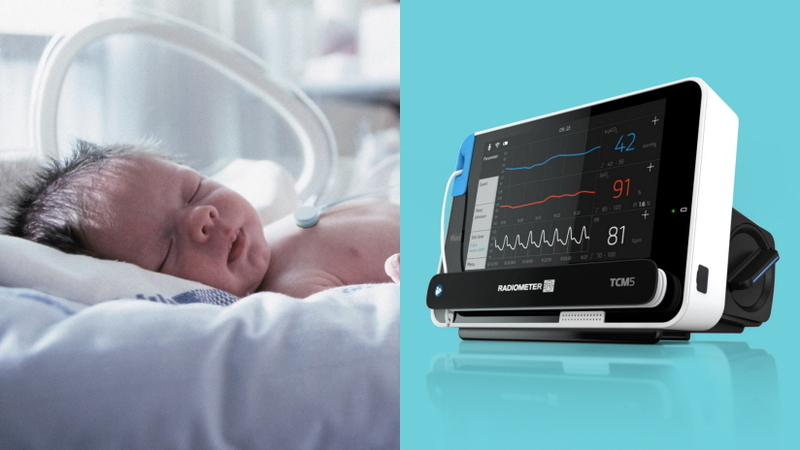 24/7 blood gas measurement is essential for supersensitive patients such as premature babies or patients in intensive care units. With transcutaneous blood gas monitors, the oxygenation status in patients can be tracked continually and non-invasive via a sensor applied to the skin, therefore dispensing with the need to draw blood. However, worldwide, the number of medical devices that healthcare professionals have to work with is growing continually, making training both time-consuming and costly. 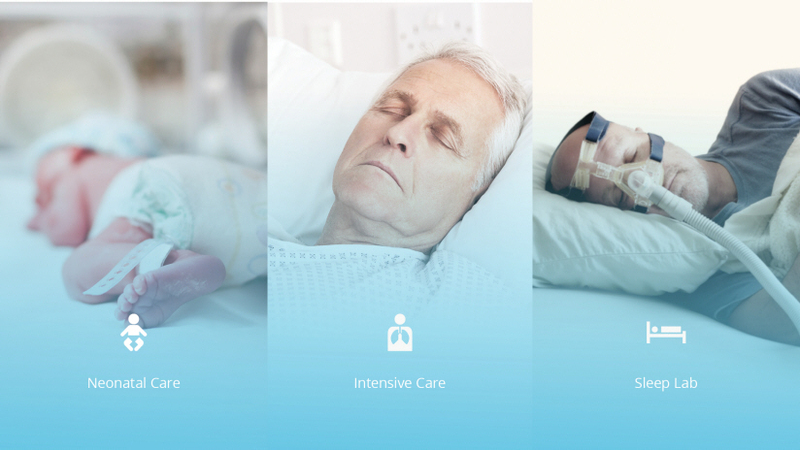 Accordingly, our mission was to develop an outstandingly user-friendly and smart device that simplifies everyday work of healthcare professionals, supports hospital workflows & avoids life-threatening mistakes in day-to-day use. 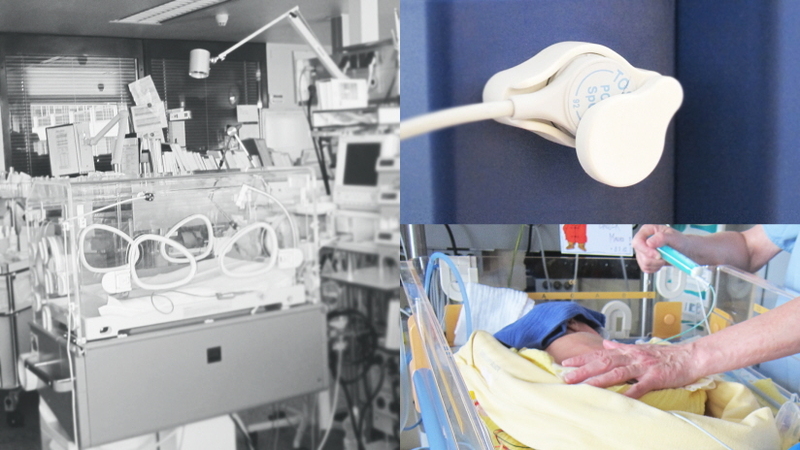 Our in-depth research revealed that medical professionals’ needs vary depending on who they care for – whether it’s premature babies and neonates, people in intensive care or sleep lab patients. 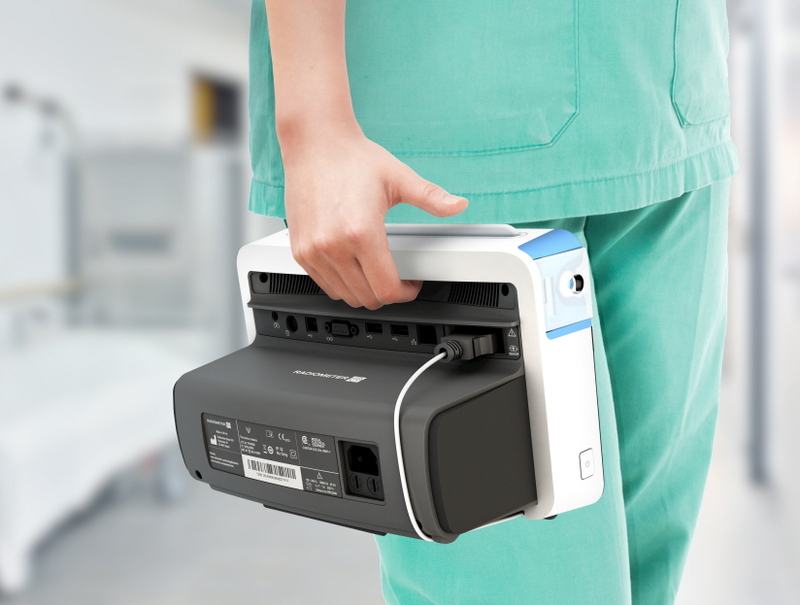 We translated these insights by creating different modes that the TCM5 Flex can be set to, displaying only the information needed for that specific patient group.